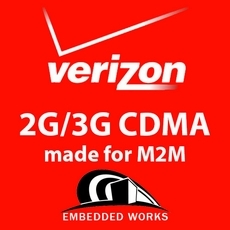 Get your device connected on the USA's largest , 4G LTE mobile network. 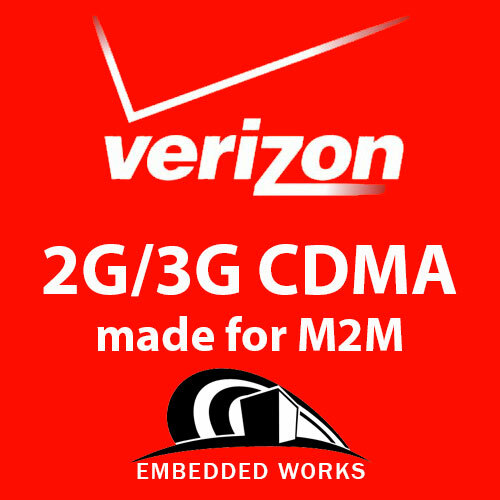 This service is ideal for Cellular Modems, Routers, and M2M devices that will work on Verizon's nationwide coverage, coverage is LTE with 3G fallback (when available), please note that 3G activations are no longer available with Verizon. Please check link to assure you have adequate service in your area: Coverage Locator. NOTE: This pre-paid plan supports DATA service only, and is not intended for VOICE applications. Listed price is all inclusive pricing, with a one-time activation service charge per order. Plans can be renewed at any time prior to expiration of the contract period by contacting our Sales dept. Additional charges will apply for SMS or Roaming outside of the coverage geography unless purchased separately.